Something big and ugly looks to be headed towards Shinjuku and is in search for more prey. If you wish NOT to save yourself, feel free to invite the legendary beast to destroy your consoles today. Seriously, feel FREE. 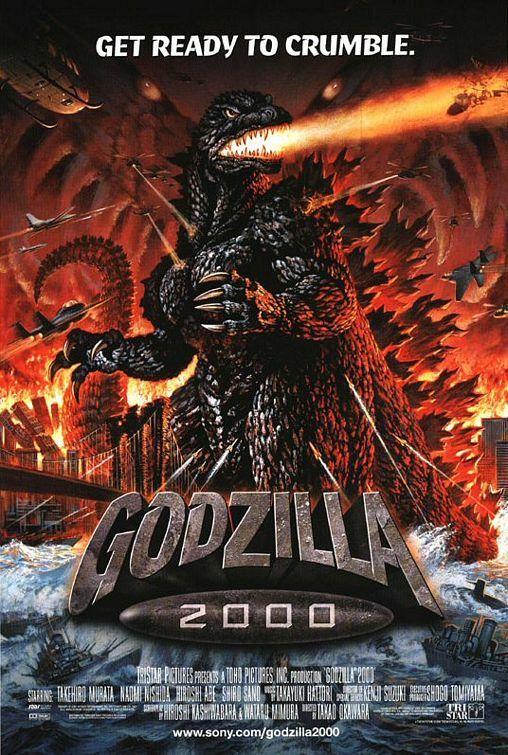 In lieu of the Comic-Con madness that is ensuing in San Diego, Sony has decided to unleash the beast of Godzilla: 2000 as a FREE rental from the PSN video store. 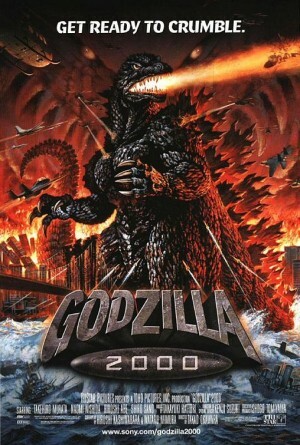 In this feature, Godzilla will be making a stand with the mysterious Orga, a UFO seeking to steal DNA from Godzilla. Dying to know the suspenseful ending? Tear your way on over to the PSN Store and grab this video rental for free to find out! You’ll need to clear about 1.6 Gbs to download and store this video rental to your hard drive – and you’ll need to provide the soda and popcorn.